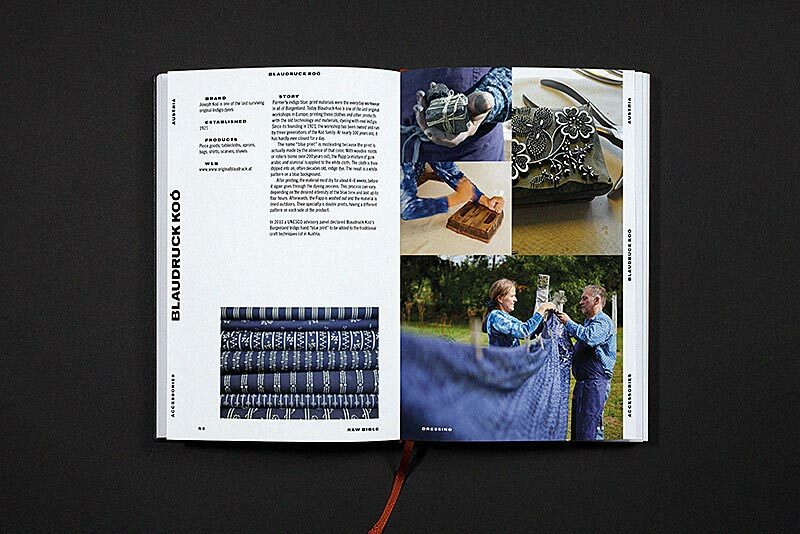 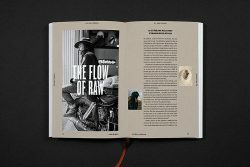 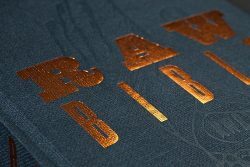 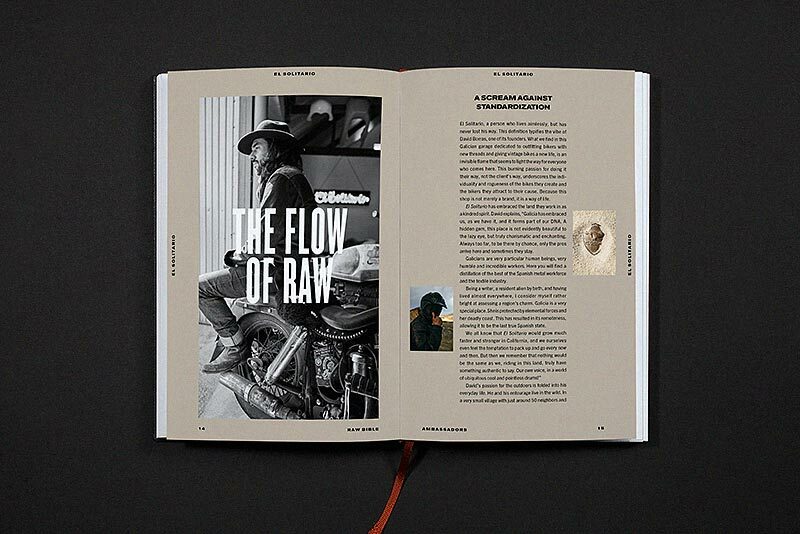 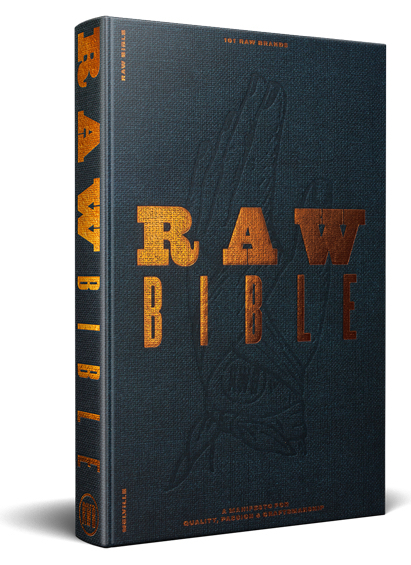 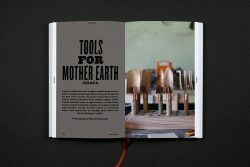 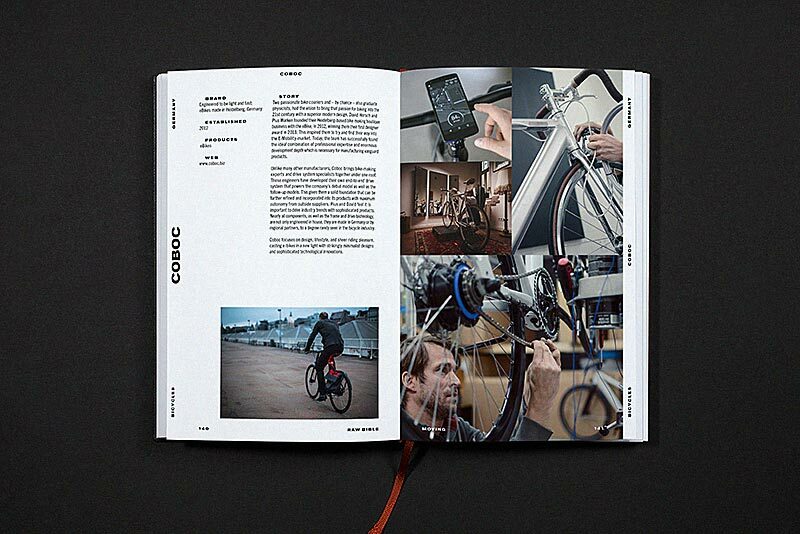 Raw Bible: 101 Brands – A Manifesto for Quality, Passion and Craftsmanship. 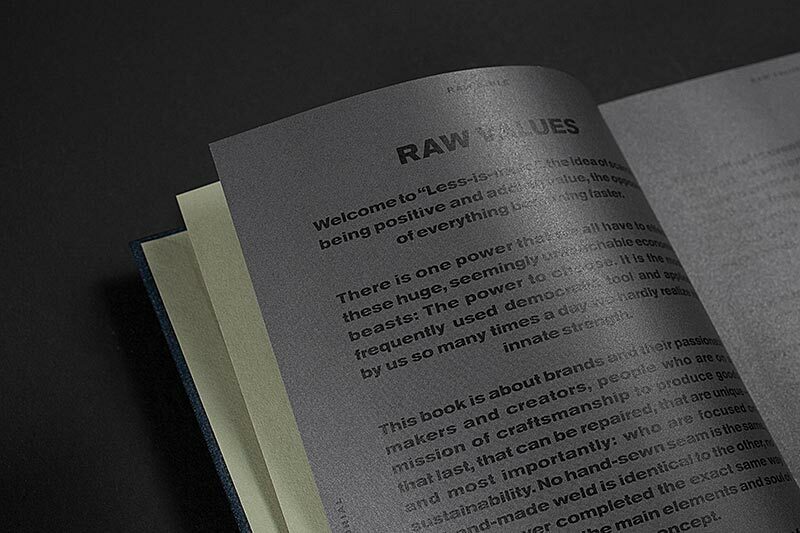 Raw brands are based on a manufacturing tradition. These brands tailor to gentlemen. 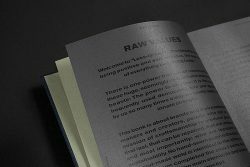 They value authenticity over commerciality and have a strong set of standards. In this book you find brands and products ranging from accessories over denim pants to sailing and motorboats to interior design. A selection for dressing, exploring, nesting and moving. 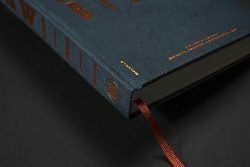 All, a true urban gentleman desires. 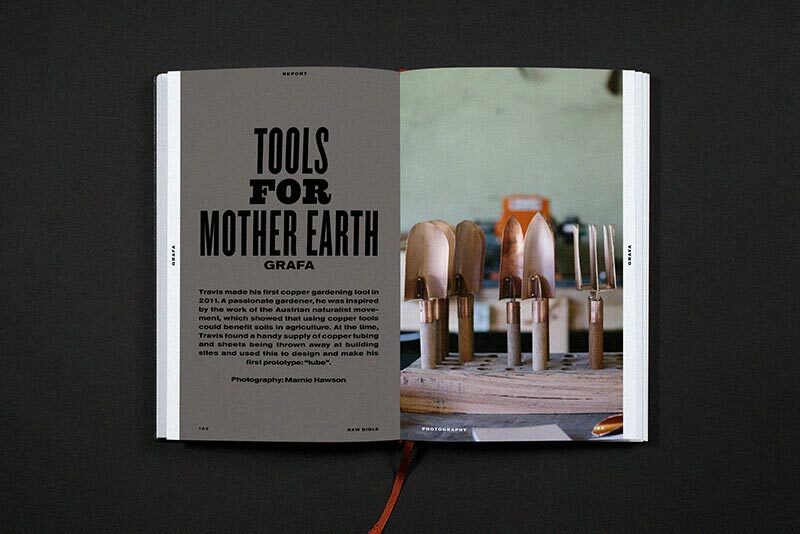 Learn more about the makers, their mission & find their products by using the free-of-charge store finder. 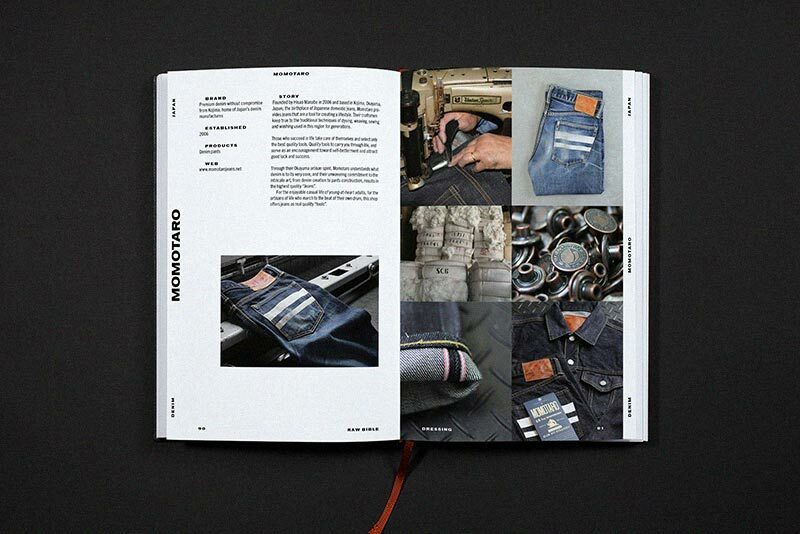 As well as featuring key players in the global denim business, such as Jason Denham (Denham), François Girbaud, (Marithé + François Girbaud), Adriano Goldschmied (Diesel, 7…..